C.A.T. 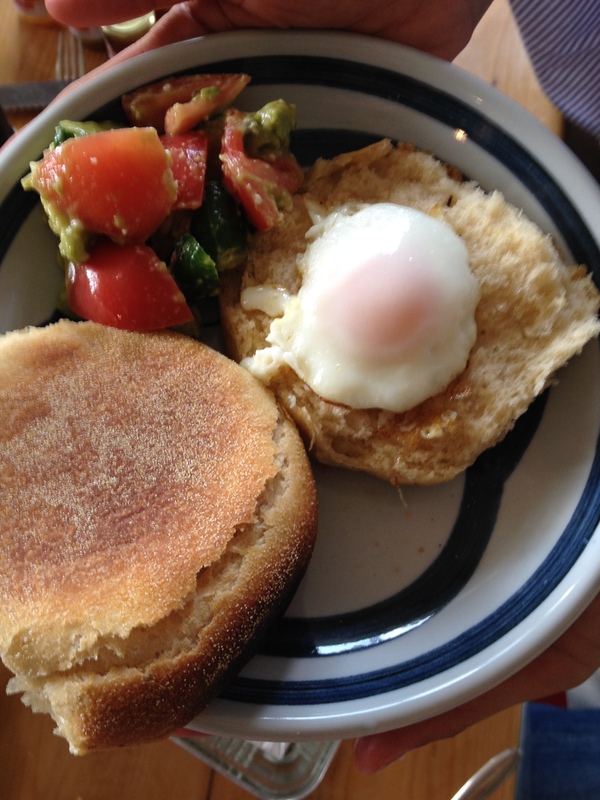 Salad(Cucumber, Avocado, and Tomato) goes very well with Natural Yeast English Muffins. １） Salt the cucumber and roll it on a cutting board. Set it aside for 4-5 minutes. ２） Cut the tomatoes into bite-size pieces. ３） Cut the avocado into bite-size pieces, add the lemon juice, making sure the pieces of avocado are evenly coated. ４） Give the cucumbers a quick rinse to remove the salt and then chop them into chunks. 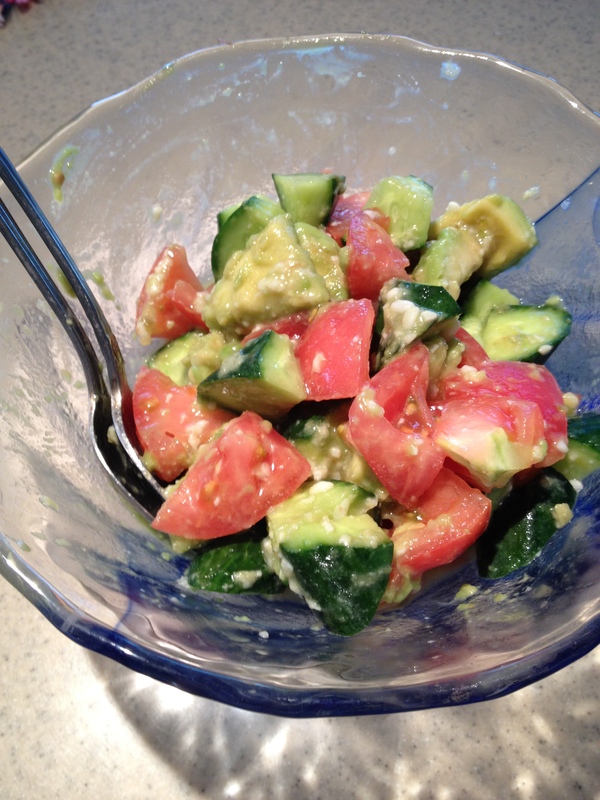 ５） Combine the cucumbers, avocados, and tomatoes in a mixing bowl, add the shio kōji and mix well. ６） Place the mixing bowl into a refrigerator for about 30 minutes before serving.